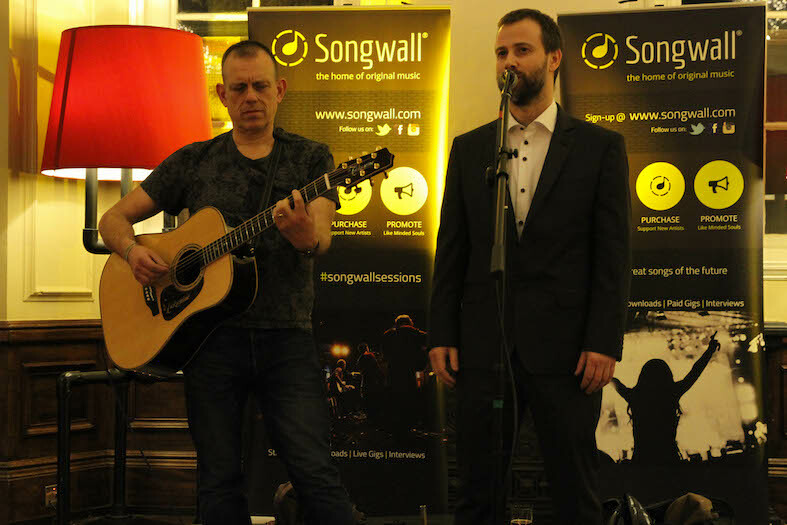 SongwallLIVE! at Birmingham Museum & Art Gallery. 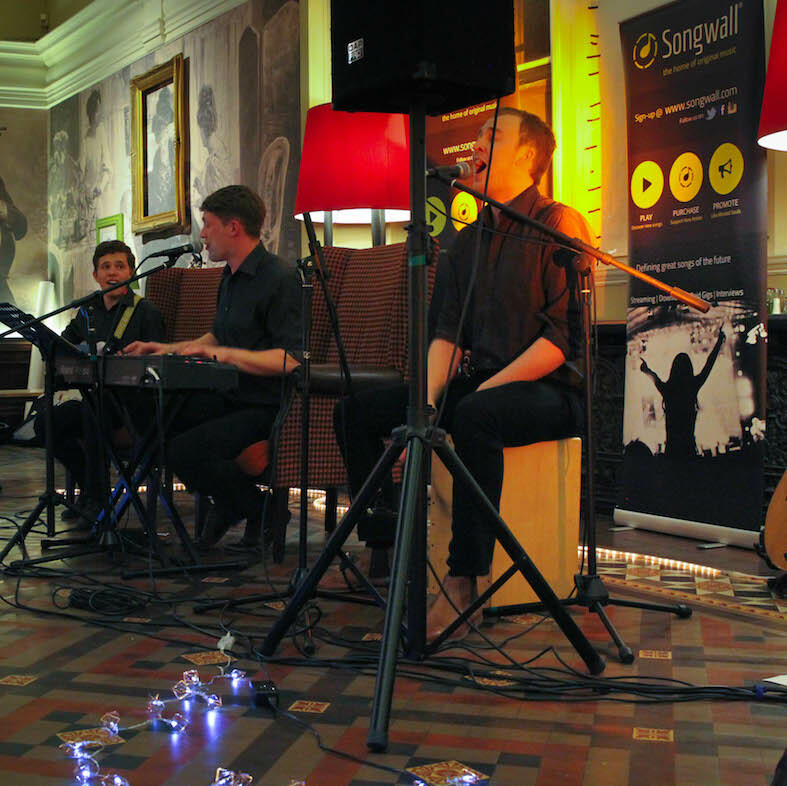 After hosting a few intimate gigs for local artists at the Museum of the Jewellery Quarter last year, SongwallLIVE! 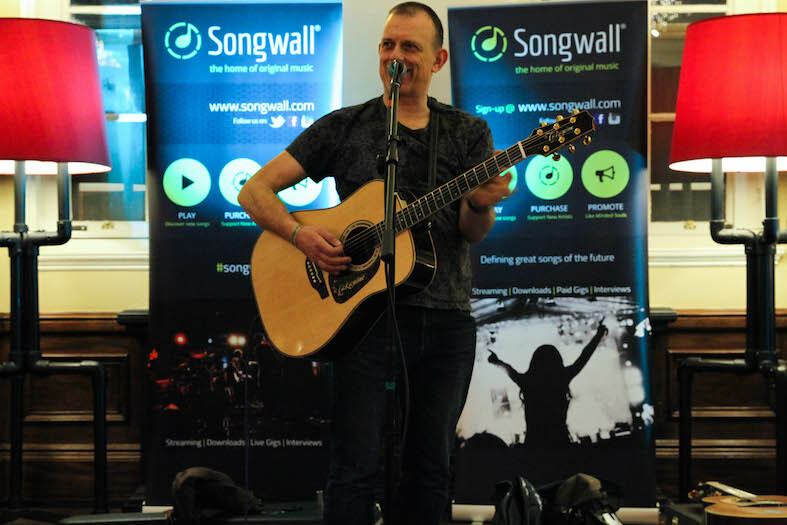 stepped things up on Saturday 27th January 2018 and took the #songwallspirit roadshow into the magnificent Edwardian Tea Rooms at Birmingham Museum and Art Gallery. 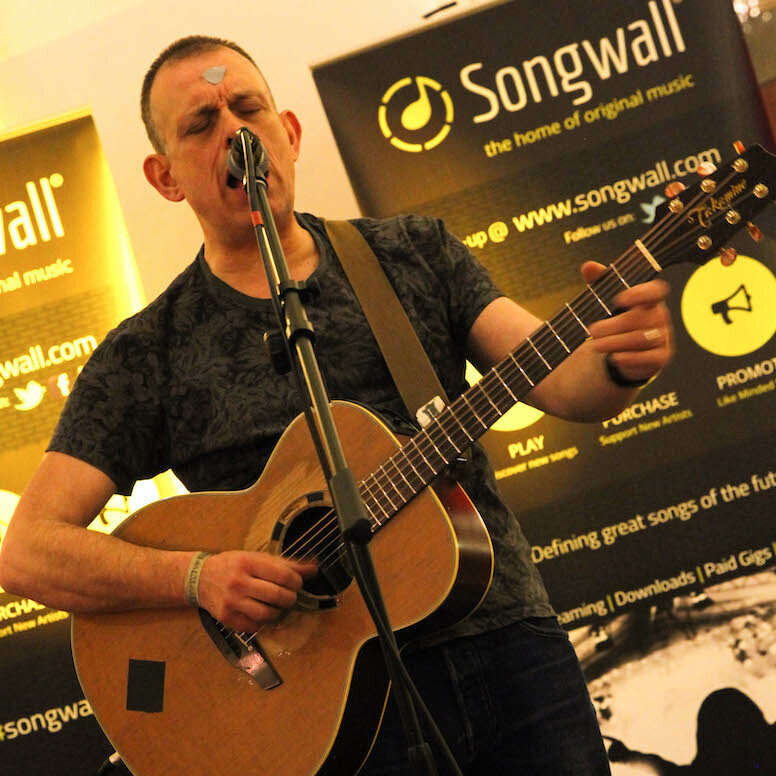 Two local Songwall artists; Philippa Zawe and Chasing Deer were on the bill to support singer/songwriter Tom Hingley whom back in the 1990’s accumulated no less than ten top forty hits with the Inspiral Carpets. 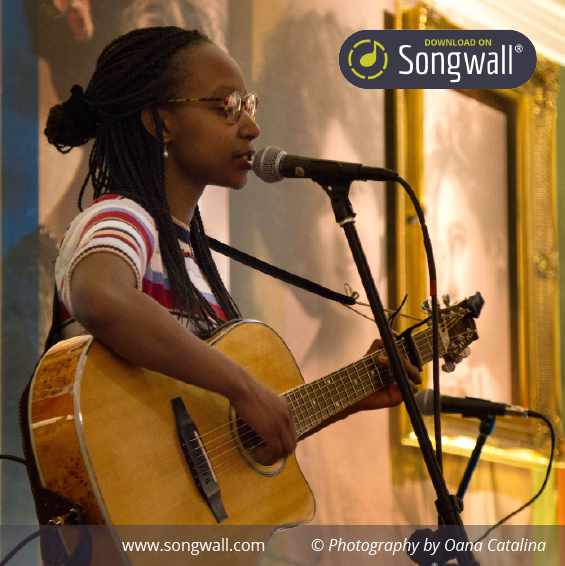 To kick things off I performed one of my original songs to lead the way for the sharing of some #songwallspirit. The crowd were transfixed on her every syllable. 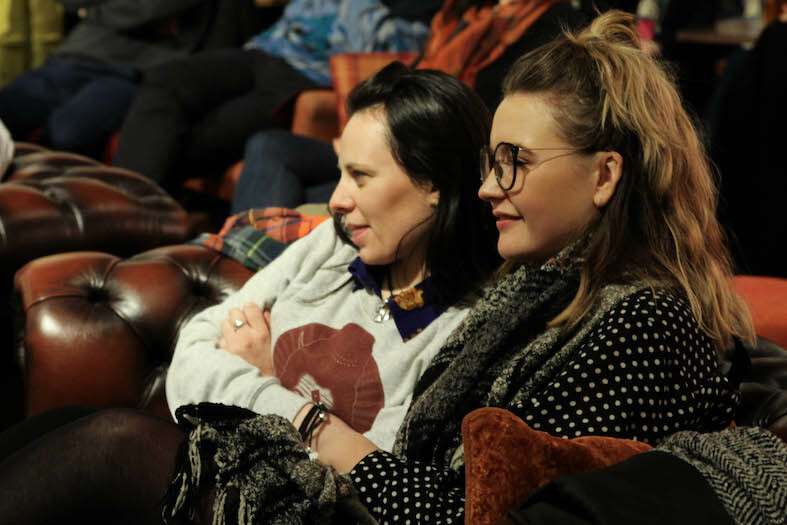 Through her original songs and wilful vocal, Philippa has the power to gently crash through any external barrier to capture your heart. 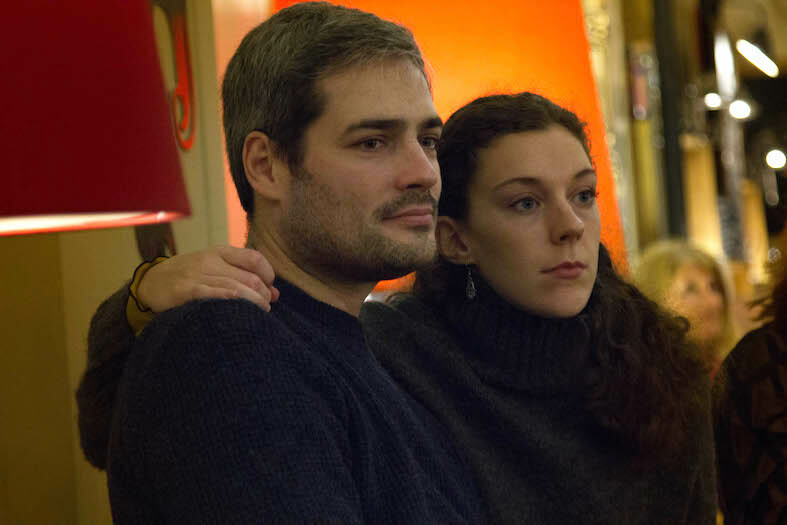 Philippa is a rare gem of an artist and I look forward to working with her again in the future. 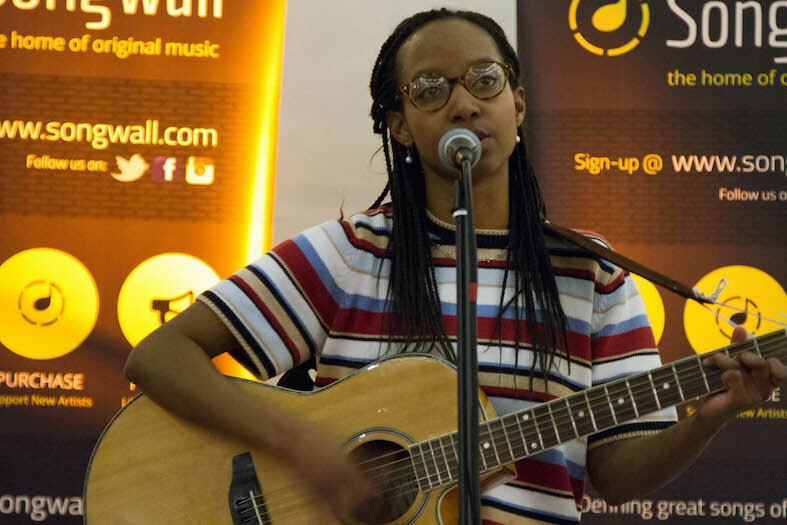 Check out the song ‘Time’ on her Songwall profile;It’s one of my favourites. Chasing Deer followed next and picked up the tempo with their ‘up for it’ solidarity. These guys have great energy and are building a solid following, winning the hearts of their fans through a rigorous live gig schedule and heartfelt songs and performances. Their belief and enjoyment is infectious. 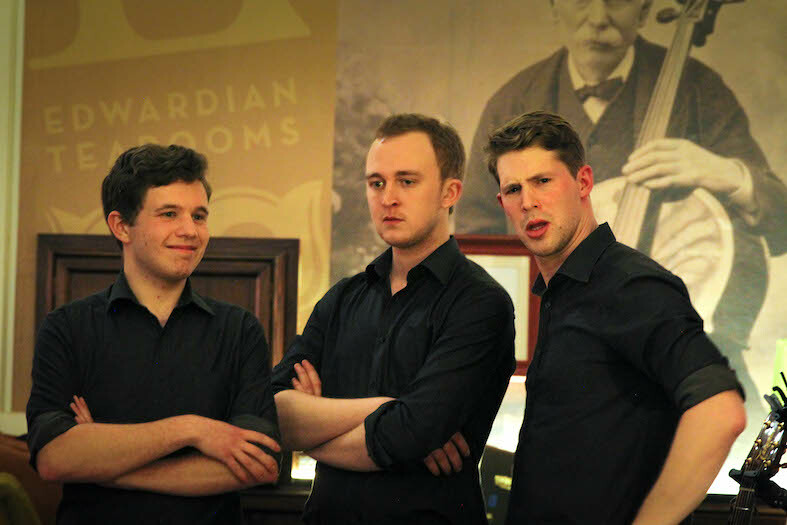 They are a band that lift the spirits and that travels a long way in an increasingly depressing world of fake news, doom and gloom. Rob is a great front man but as a band they are a solid unit on stage and off. Almost a bit like how you would imagine the Beatles to have been. They are on a mission and by the end of their set they tuned us all in and we were all on board. 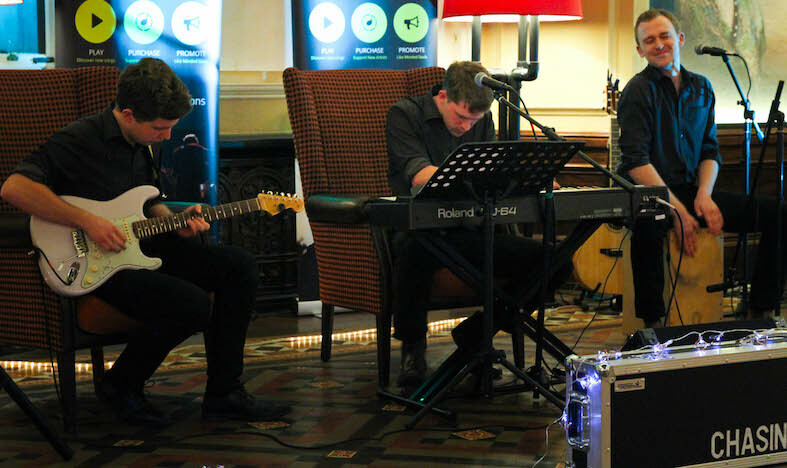 When I say infectious; check out ‘Re-Writing History’ on their Songwall Profile. 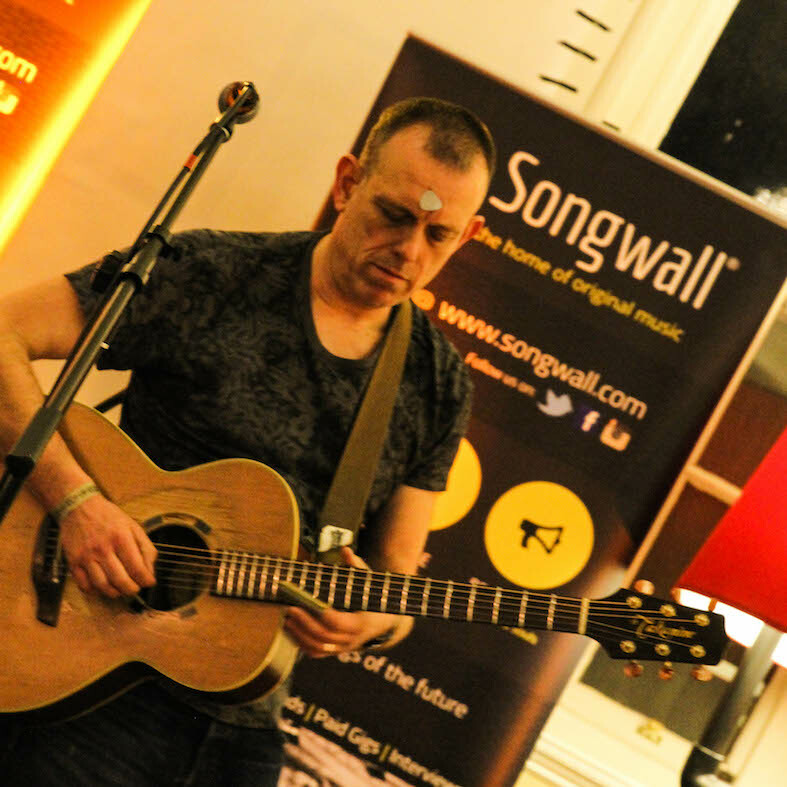 Tom Hingley graced us next in the historical setting of the Edwardian Tea Rooms with his undeniable stage presence and gave us a direct shot of past hits to start his set. What makes Tom unique is that way beyond the well loved songs of ‘This Is How It Feels’ et al lives a true artist and musician. 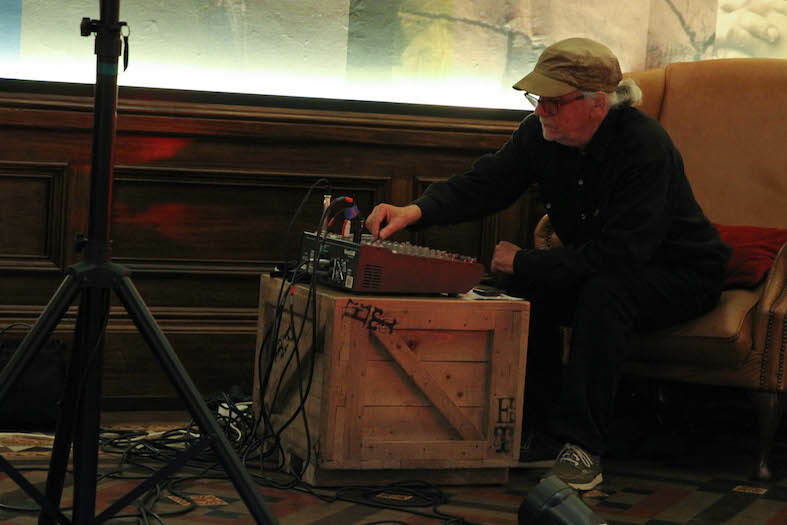 Tom delivered a sublime set of new soulful songs with a bluesy vocal and slide guitar solos; sparse and ruthlessly raw through the looking glass of life experience. As far as the music business goes, Tom has seen it all. 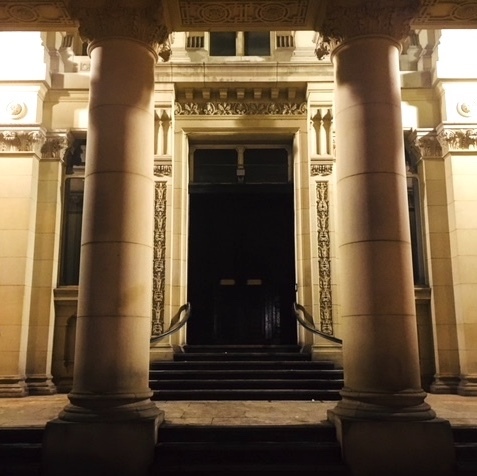 His musicianship shone and rang true through the stillness of the late night hallways of Birmingham Museum. 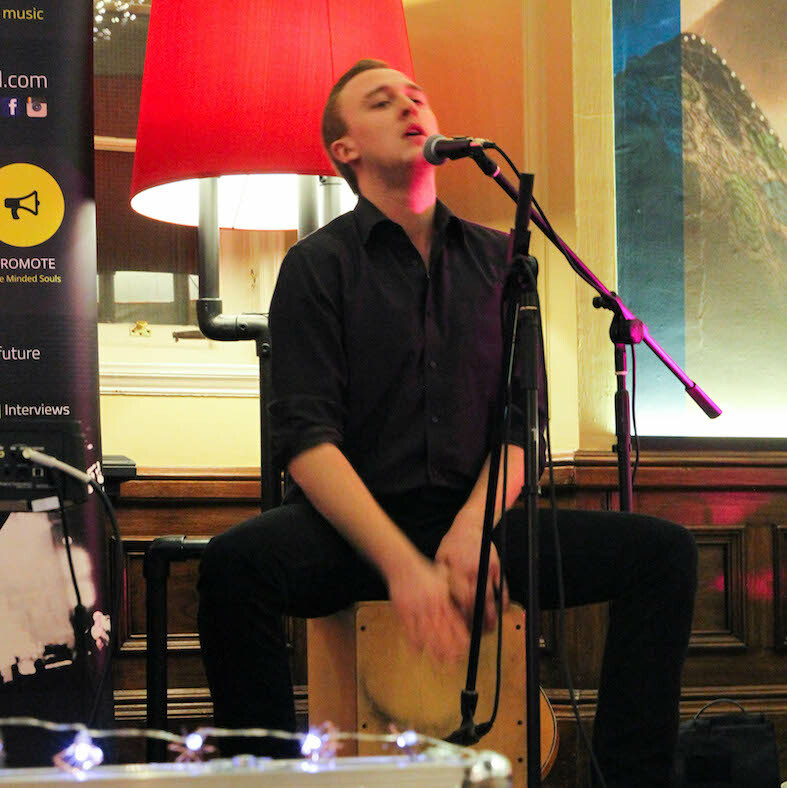 Tom is one of the UK’s unsung heroes of the British, UK’s music scene; a survivor and ambassador for new music and artistic expression and one who has travelled where most artists only aspire. 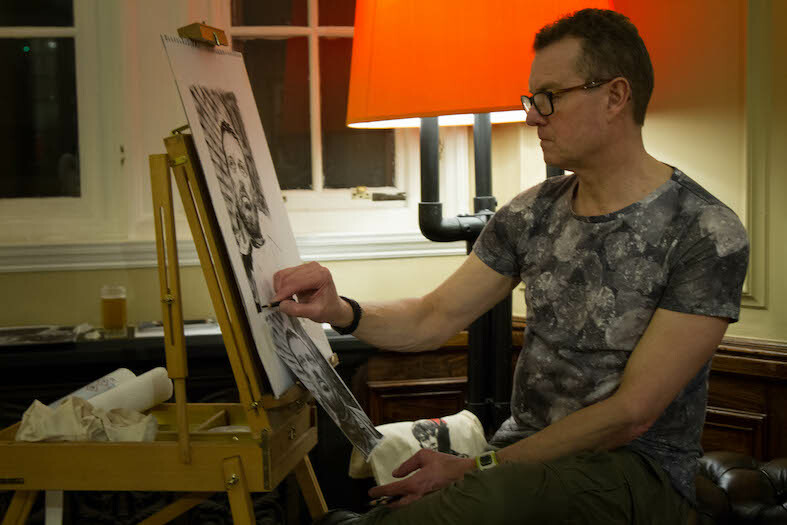 An international ‘British Rock Icon’ performing in the amazing setting of the Edwardian Tea Rooms where local artist Kirk Andrews worked on and finished a charcoal portrait of the man himself. So, throughout the evening, we had local artist Kirk Andrews (who specialises in charcoal sketches of rock icons) finishing his latest charcoal portrait. I met Kirk at a BBQ Jam in Moseley hosted by the great local artivist, photographer and SongwallLIVE! supporter Graham Lennard. Kirk and I shared similar stories about The Prodigy and Keith Flint whom owns one of Kirks original sketches and low and behold we both thought it very apt for Kirk to get involved in the SongwallLIVE! event. This stunning portrait will be available in a limited edition print soon. I would like to thank everyone who came and to those who helped to make this happen. 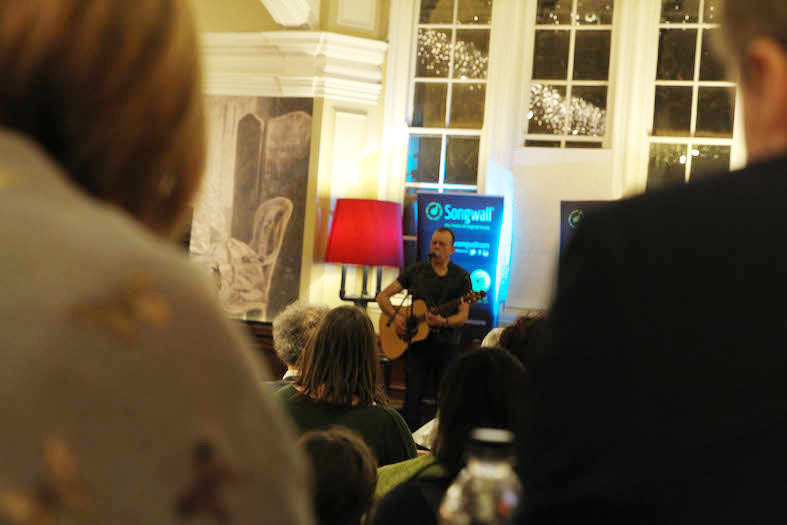 A very special thanks to Staying Cool and Purity Brewery who support the Songwall vision, Tom Tierney who provided the pa and sound, Kitty Opal and the photographers Oana Catalina, Damian Grecu and Precious Salazar. 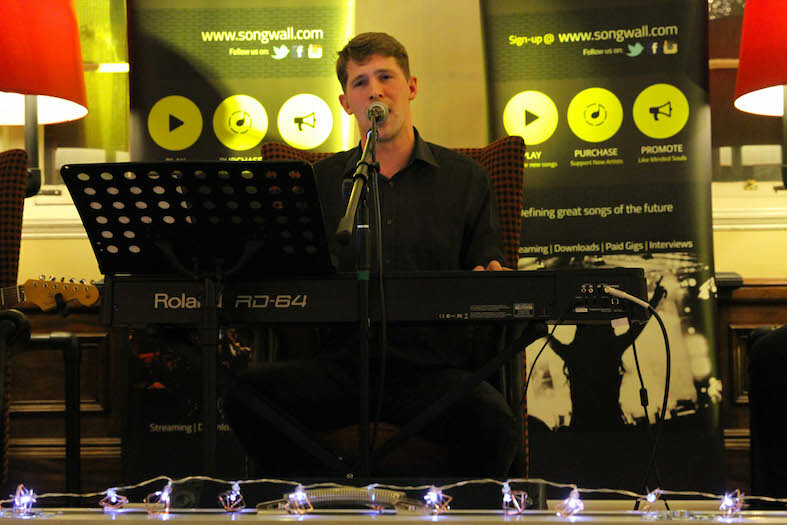 Are you interested in our exclusive upcoming ‘Songs in the Sky’ event at Staying Cool at the Rotunda…? To learn how to secure limited places! Photography by Oana Catalina, Damian Grecu and Precious Salazar. 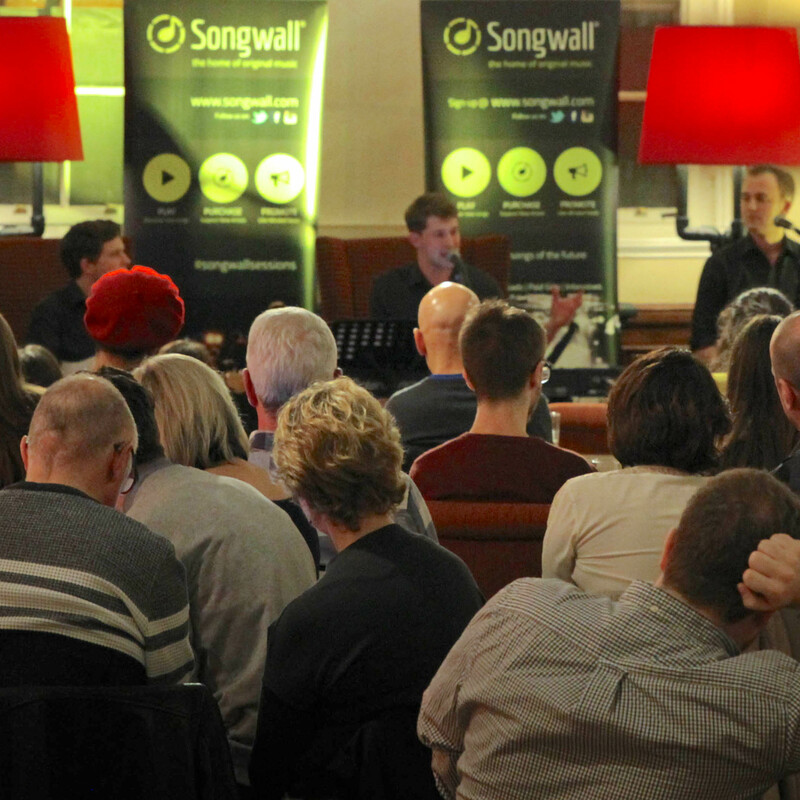 SongwallLIVE! provides unsigned artists with unique and paid gig opportunities.